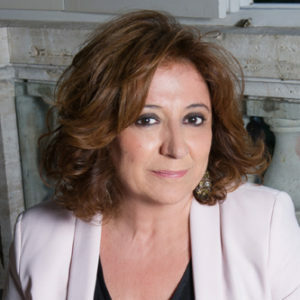 Journalist and writer, author of several books focused on cinema and its main protagonists, President of Sindacato Nazionale Giornalisti Cinematografici Italiani (SNGCI). 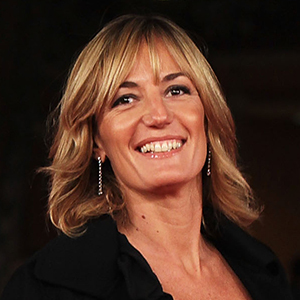 Laura Delli Colli is also a member of the Board of Directors of Fondazione Cinema per Roma since 2015. Always a leading figure in the organizational structure of Fondazione Cinema per Roma and the Rome Film Fest, with extensive experience gained in cultural management, first as chief operating manager of the Auditorium Parco della Musica and then in the world of cinema and festivals, as General Manager and COO of Fondazione Cinema per Roma.